Our Mission..... Investing in Education Excellence! 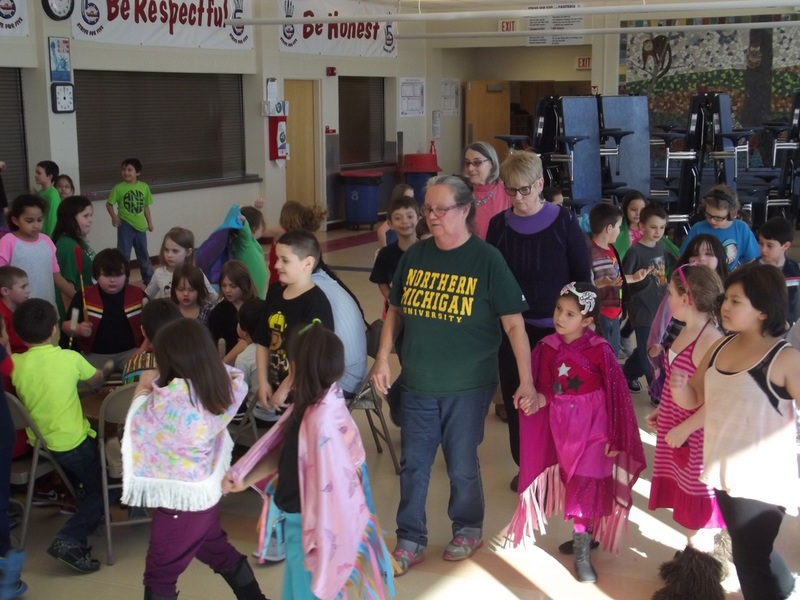 Find out who we are, what we do and how you can make a difference in the future of our children. 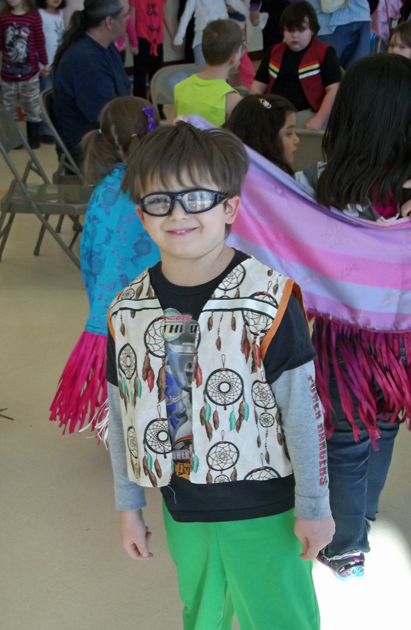 The Bayfield Community Education Foundation provided grant money for Pow Wow Regalia for students in Kindergarten - 3rd Grade. 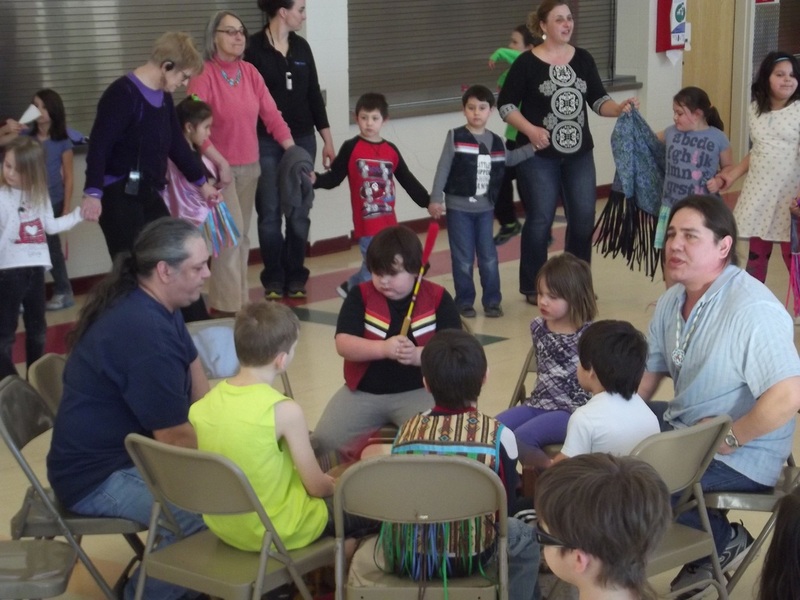 BCEF grant money was also used to purchase the school drum that is used during these K-3 Pow Wows held at the Bayfield Elementary School.